MAN Energy Solutions announced the first order for its SCR-HP (Selective Catalytic Reduction – High Pressure) product. 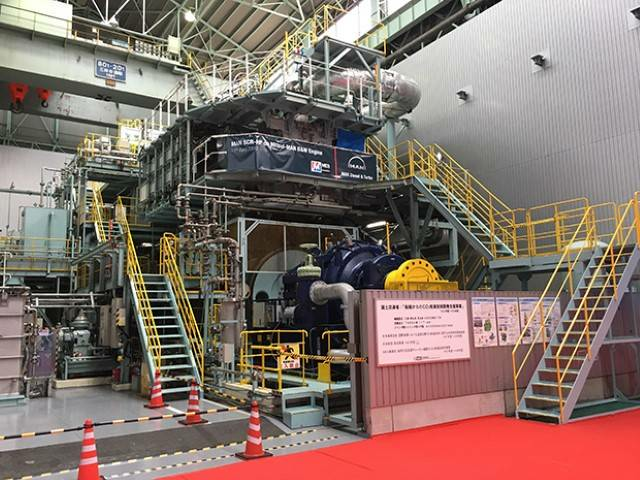 Mitsui (MES) has ordered 3 × SCR-HP (cluster 3) units in connection with the building of three 87,000-dwt bulk carriers for the Ocean 21 Holdings . Each ship is to be powered by a single MAN B&W 6S46ME-B8.5 low-speed engine delivering 9,900 kW at 84 rpm, and aspirated by an MAN TCA66 turbocharger. 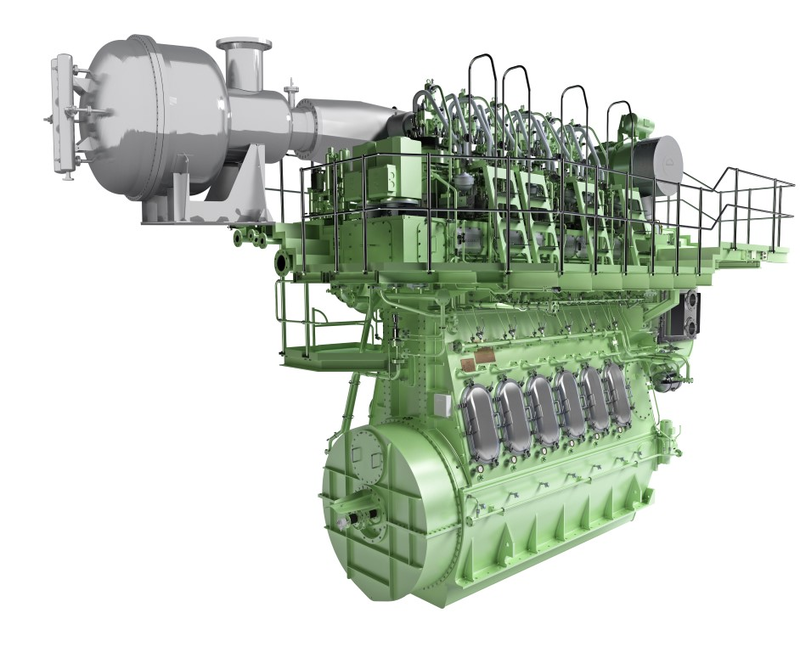 Importantly, the engines will meet IMO Tier III emission standards. MAN Energy Solutions introduced SCR-HP along with its licensee, MES, in 2017. While new to the two-stroke sector, the system is well proven and is based on MAN’s in-house competence with four-stroke engines, for which it can already reference more than 650,000 operating hours. Approval via Scheme B reduces complexity for all involved parties. 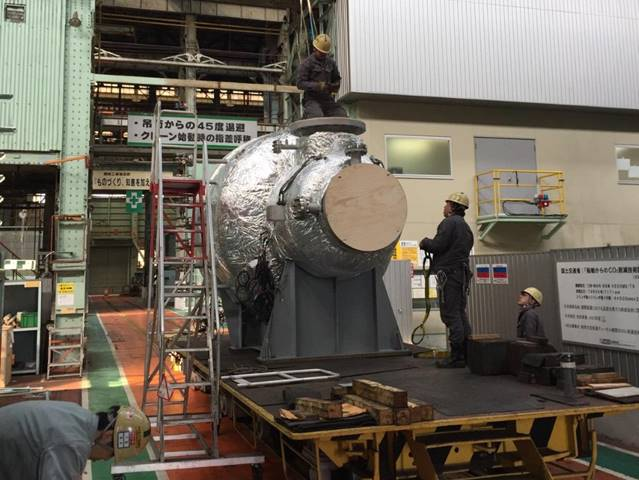 The engine is tested in IMO Tier II mode on a test bed. MAN Energy Solutions then models the SCR system and calculates the Tier III mode. On the parent engine, this mode is certified on board during engine commissioning. This Scheme B approval is confirmed by several classification societies and reduces the test demands required of the engine licensee. The process is well established in MAN’s medium-speed sector, and over 100 systems are already in the order book awaiting Scheme B certification.